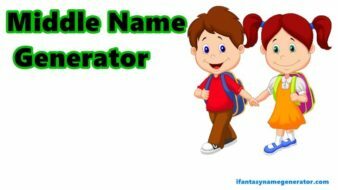 If you looking on the internet the best combination Elf name generator to perfect match with you so, you come to land on right place now a days am shared with you my team very hard work to find different ways to collect 3500 names data to generate with different combination to show up random name male or female to easy find out all favorite collections. 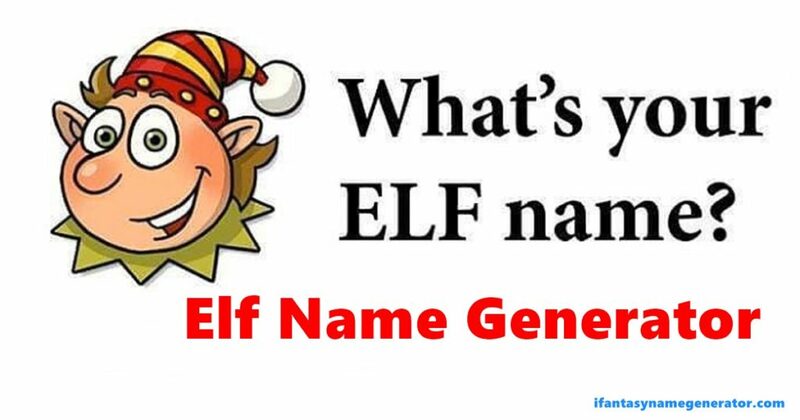 First, am telling you what is Elf? a lot of people misunderstand about the elf. 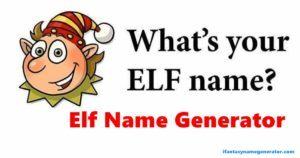 An elf is a type of human-shaped supernatural being in Germanic mythology and folklore. In medieval Germanic- speaking cultures, elves generally appear to have been seen as beings with magical powers and supernatural beauty, ambivalent to everyday people and capable of helping or hampering them. However, the details of these beliefs have varied considerably over time and space and have flourished in pre- Christian and Christian cultures. Elves come in various forms but often have similar characteristics. Beauty, sharp ears, slender and tall bodies, etc. They also usually have similar naming characteristics, which are usually melodic, somewhat long and sometimes difficult to express. These are found in this generator of names and a number of other names along those lines. you can also check out Medieval name generator. 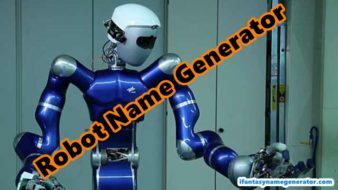 Here is the list with perfect combination to show random Elf name generator for both of male & female to easily find out your matching last or first name(surname), my team work on this generator to update weekly basis I know this is very short names but I will work to find out more 10000 names in data for next week to more generate Elf name elven , Blood elf name, half-elf name, night elf name, high elf name generator added on request bases, but most important thing is a feedback my team more motivation for your feedback positive or negative all acceptable to improve the quality of delivering my best so anything in your mind to comment below or contact form tell you my team supper active 24 hr to work hard find out perfect combination names. Best Of Luck!